Including ZMA, Zinc, Vitamin B, C, D3, Maca and Korean Ginseng amongst others. Including Cod Liver Oil, Evening Primrose Oil, Fish Oil, Garlic Oil and CLA amongst others. Including T5, T9&apos;s, Fat Burners, Green Coffee, Raspberry Ketone, Creatine, AAKG amongst others. Including Mass Gainers, Whey Powders, Anabolics, Diet Products amongst others. Our bulk buy service allows you to buy in large volumes of our best selling supplements, often with next working day delivery, ideal for gyms and sport instructors alike. All our supplements are made at our state of the art UK manufacturing plant. Our bulk buy range is great for gyms and sports instructors alike, our bulk buys are sold in boxes (see below) and come without packaging or any labelling, ideal for those who wish to bottle or package themselves. Our wholesale supplement range covers, soft gel capsules, tablets and the more traditional capsules. Most of our bulk supplements are available for next working day delivery. 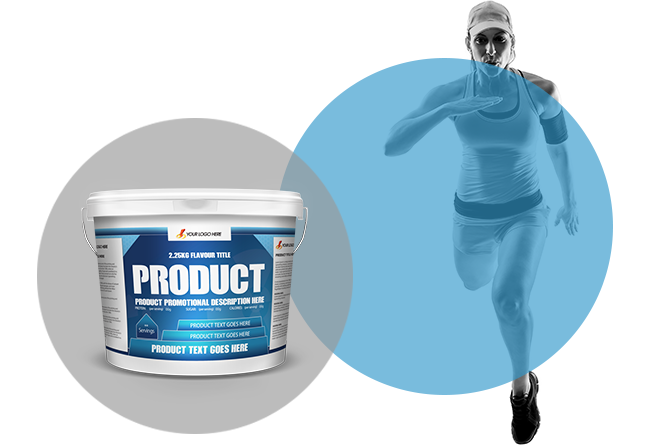 Sports Nutrition & Whey Powders. Soft Gel Capsules, Easy To Take. Joint Care, Detox & Beauty. We source our ingredients from only the best suppliers. We help businesses large, small & Start Up supply high quality, cost effective sports and healthcare products. © Copyright 2019 PRIVATE LABEL NUTRITION. All Rights Reserved.